The Indiana Bankers Association recently submitted an Amicus Curiae brief to the Indiana Court of Appeals to provide a banker’s view of the issues involved in the case of Himsel v. Himsel. The case involves a confined feeding operation in Hendricks County, Indiana operated by 4/9 Livestock, LLC, Sam Himsel, and his two sons (the “Farmers”). Local landowners sued the Farmers alleging that the hog farm constitutes a common law nuisance and has devalued their property. The Farmers defended the case by invoking Indiana’s Right to Farm Act (the “RTFA”). The RTFA protects certain types of farming operations and immunizes a farmer from nuisance and other claims, provided that a farmer does not operate in a negligent manner. In Himsel, the Farmers sought permission to build and operate a large-scale hog operation in an agricultural area of Hendricks County. In order to operate, the Farmers requested and obtained a zoning variance to accommodate their operation. Additionally, the Farmers obtained permits from Hendricks County authorities as well as the State of Indiana. At each phase, the complaining landowners received notice of the proposed action. While the landowners appeared at the zoning hearing to oppose the zoning variance, none of them filed an appeal from any of the approval decisions, whether zoning or regulatory. 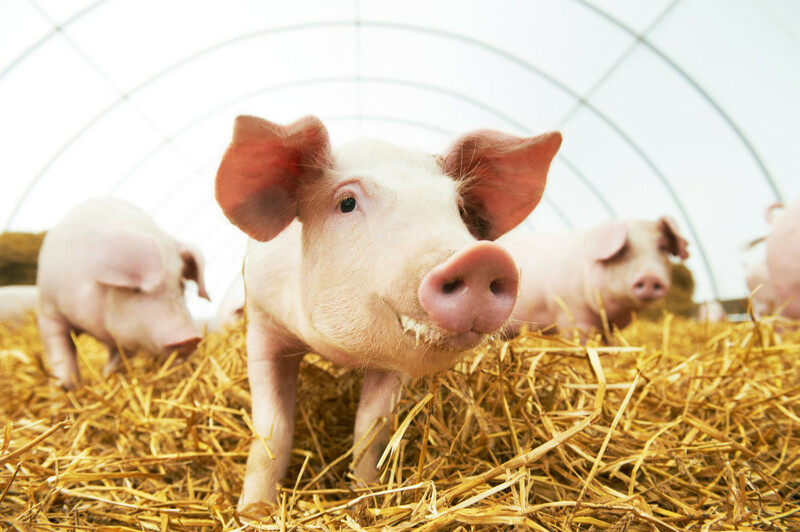 During the loan application process, the Farmers accurately represented to their lender that there were no appeals filed challenging any of the zoning or permitting processes for the hog farm and that the time period for such appeals had expired. It appears that the lender relied on the approvals and made a seven figure line of credit available to the Farmers to construct the farm’s facilities. After the adjacent landowners filed suit, the Farmers asserted that the RTFA protects their operations. The parties vigorously contested whether the RTFA applied to this case. In early 2018, the Hendricks Superior Court ruled in favor of the Farmers and found that the RTFA applied. The landowners appealed the ruling to the Indiana Court of Appeals. The IBA sought permission to intervene and file a brief because the IBA’s members should be able to rely on the finality of permitting and zoning approvals when making lending decisions. A bank’s due diligence in making a loan is likely to include determining that the borrower is in compliance with zoning and environmental regulations, whether local, state and/or federal. Untimely attacks on zoning or permitting decisions can unfairly prejudice the interests of both bank and borrower and can impair the collateral for loans. Additionally, the finality of the zoning and permitting process helps maintain the soundness of a bank and allows a bank to comply with its obligations to its regulators. The IBA also noted that banks might be reluctant to loan money to future agricultural or industrial operations if these operations could be forced to close due to the uncertainty created by late attacks against rezonings or validly issued permits.